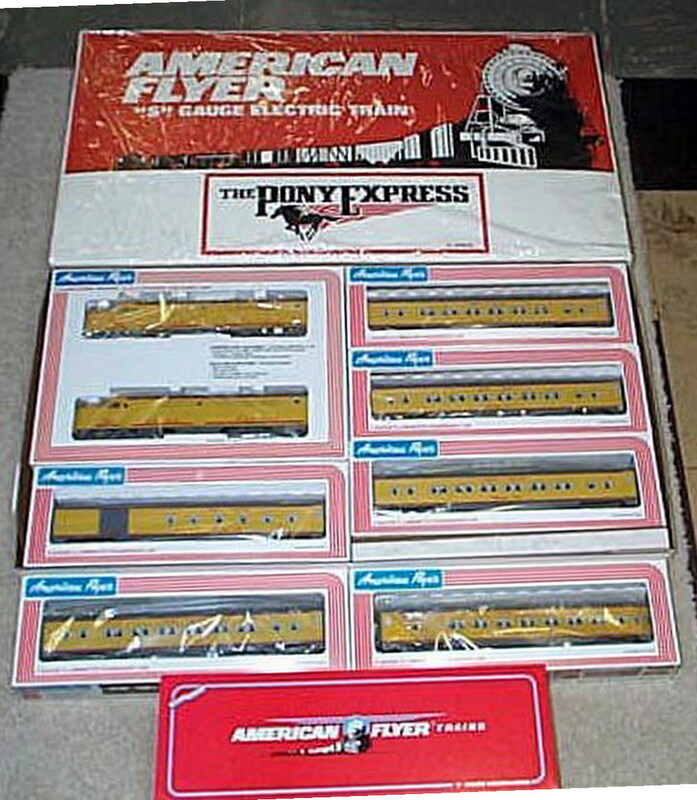 Lionel 7601 Delaware Spirit of '76 Box Car. 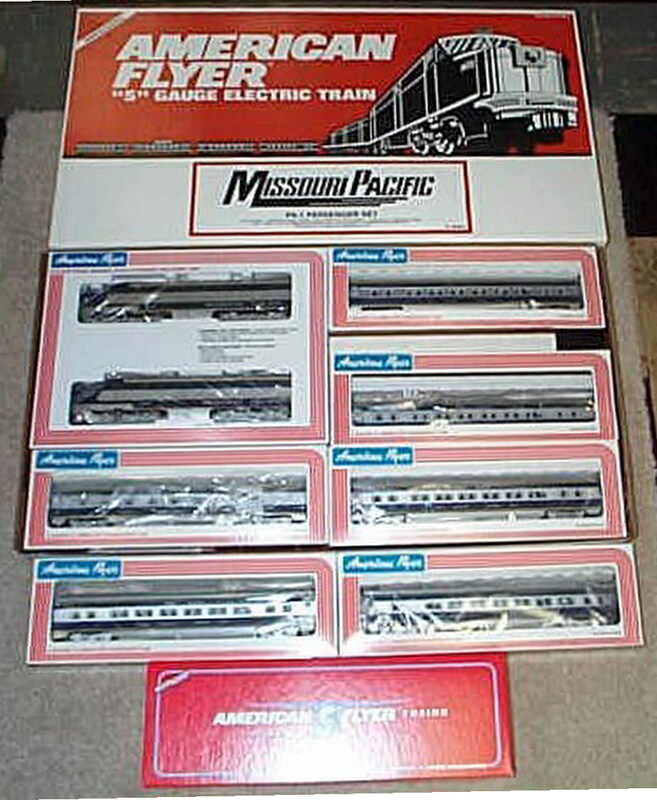 Lionel 7607 Maryland Spirit of '76 Box Car. Lionel 7703 Beachnut Box Car. 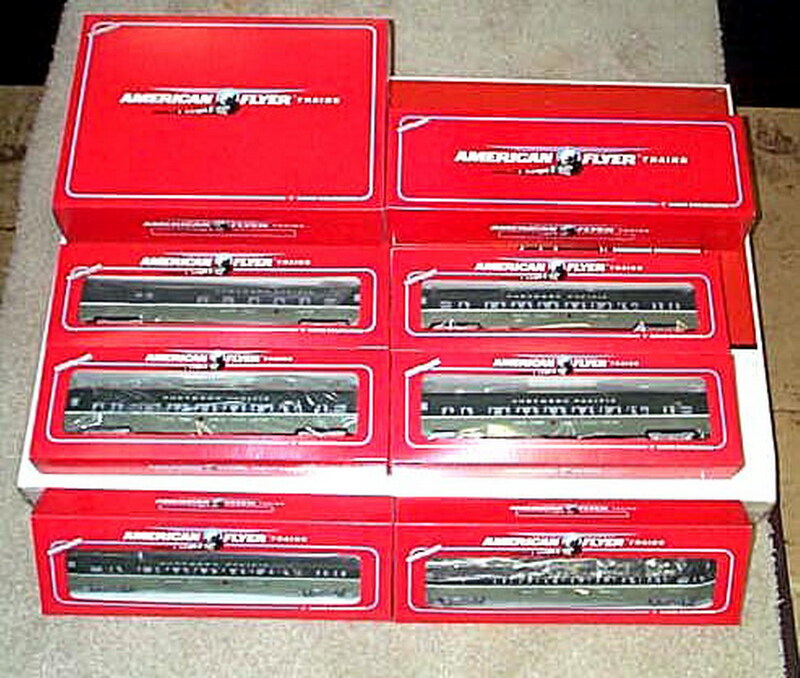 Lionel 7803 Trains N Truckin Box Car. Lionel 7812-1977 TCA Houston Cattle Car. 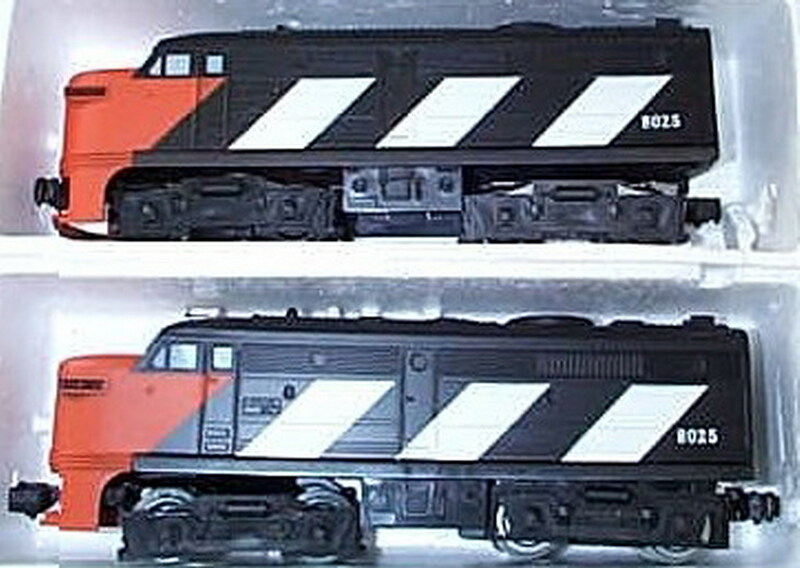 Lionel 8025 Canadian National A-A 027 Diesel. 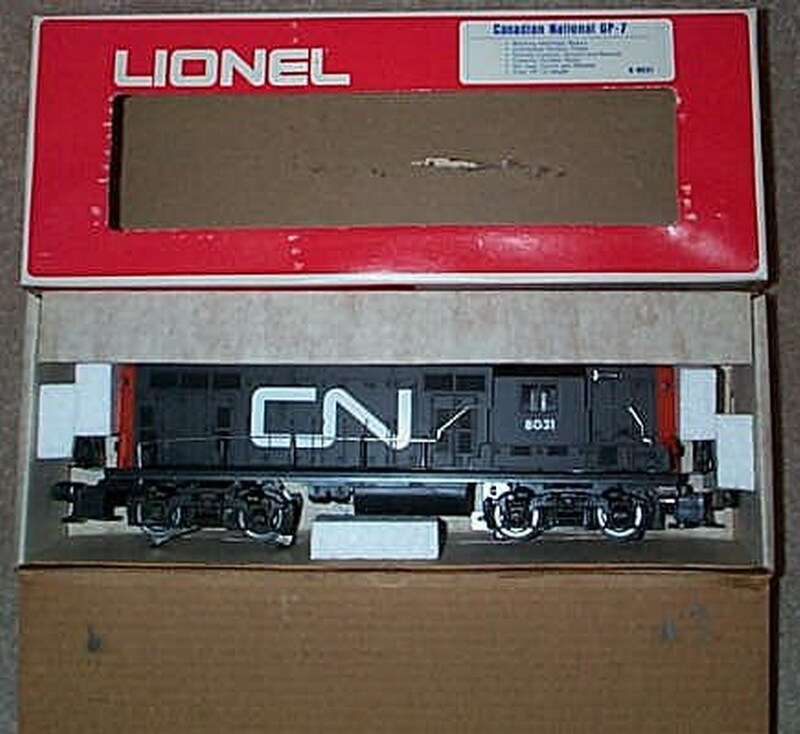 Lionel 8031 Canadian National GP-7 Diesel.